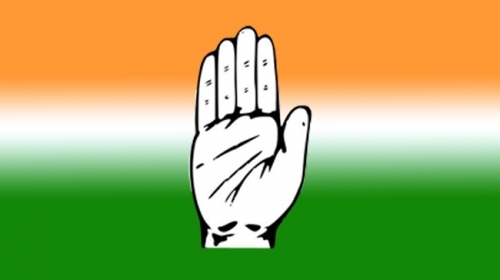 Bhubaneswar: The Congress party on Friday announced a list of candidates for four Assembly seats in Odisha. Senior Congress leader Ananta Prasad Sethi will contest from Simulia Assembly seat while Digambar Das will fight from Chandabali Assembly seat. Surendra Prasad Paramanik is Congress candidate from Soro (SC) while Debyani Behera will contest from Badasahi (SC).